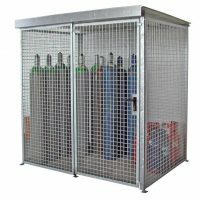 Leading UK suppliers of Gas Cylinder Storage Cages. 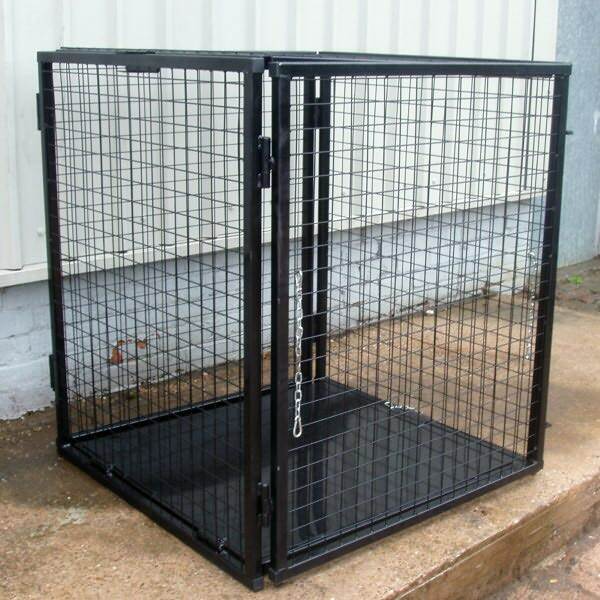 Lightweight Folding Gas Cages New! 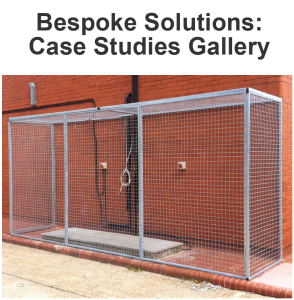 Not only do our Gas Cages offer complete security from theft but they also offer ultimate safety against the torpedo effect caused by a severed regulator or even airborne shrapnel in the unfortunate event of an explosion due to an outbreak of fire. 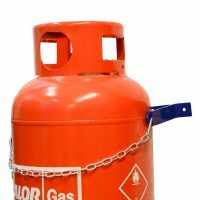 View the gas cylinder safety video. 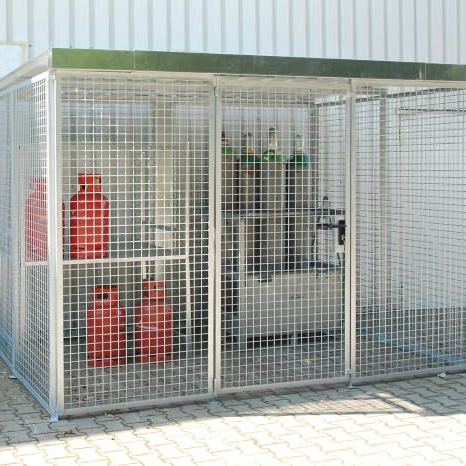 A Gas Cage is also a Health & Safety Executive requirement for any business storing gas cylinders in an area which allows public access. 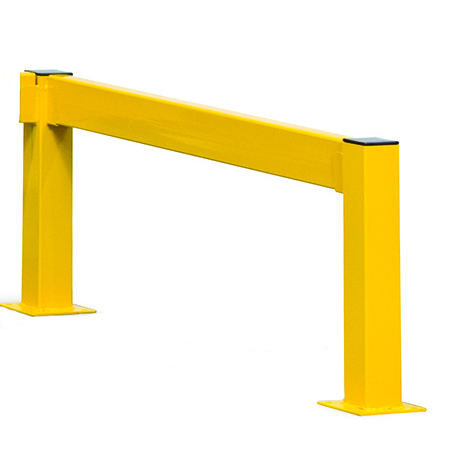 The H.S.E. actively inspected businesses for gas cylinder storage throughout the UK in 2018 and are due to increase the number of business’s inspected throughout 2018. Please note: The gas cage wizard is for guidance purposes only. 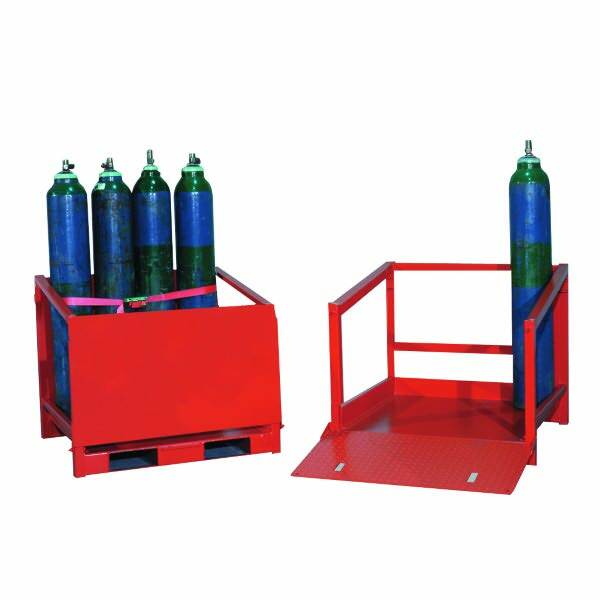 Please satisfy yourself that the gas cage is suitable for the cylinders and the amount of cylinders you wish to store.